This post was originally published in May 2014. It has been updated with fresh content and new insights. Enjoy! Netflix has seen its share of ups and downs. It successfully beat out Blockbuster, then took a disastrous hit a few years ago with the unloved Qwikster service. 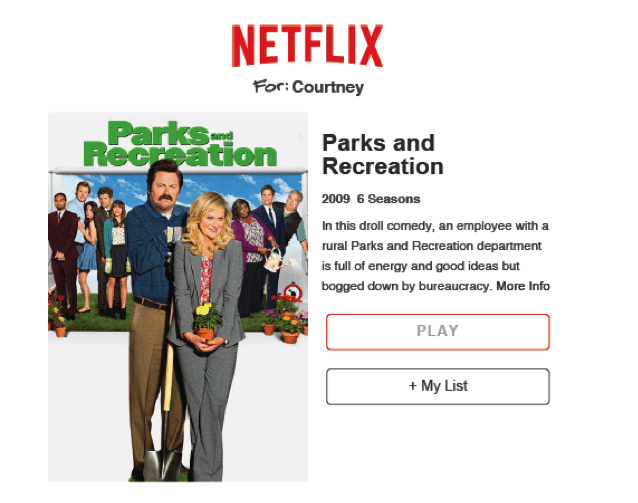 But thanks to smart content marketing practices, Netflix has garnered more than 60 million subscribers and counting. Here are just a few ways the video-streaming and DVD-by-mail giant is winning at content marketing. Considering that Netflix is an entertainment brand, which is all about having fun, it makes sense for the brand voice to be playful and fun. When the hashtag #NetflixAndChill started to blow up on social media, thanks to millennials who were sharing their weekend and/or date-night plans, Netflix didn’t miss the opportunity to have a little fun with it. Case in point: this hilarious gif posted on Netflix’s official Twitter. But the jokes didn’t stop there. 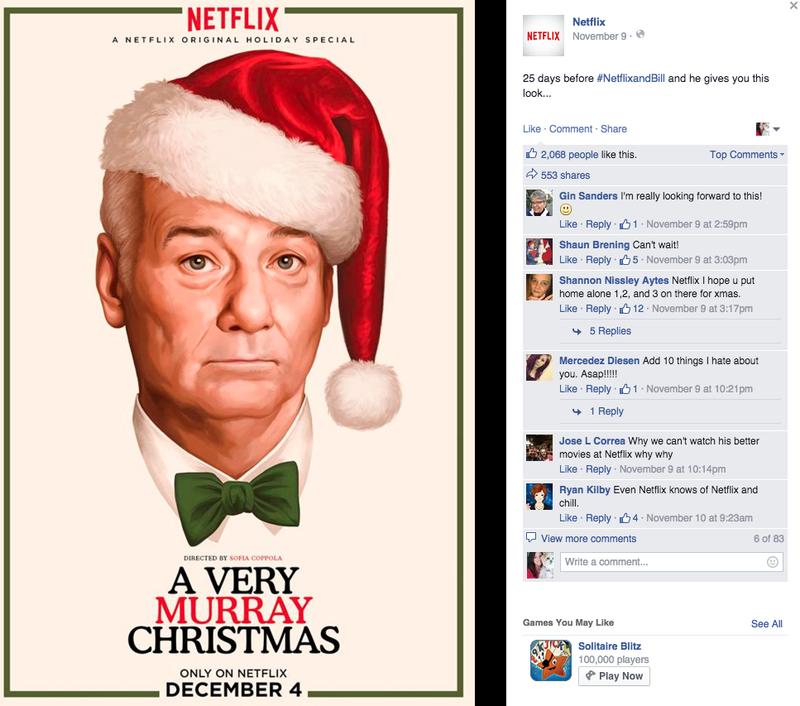 Netflix continued the laugh with a punny twist while promoting Bill Murray movies with the hashtag #NetflixandBill. The social post got 600 likes and 338 retweets on Twitter and more than 2,000 likes on Facebook. 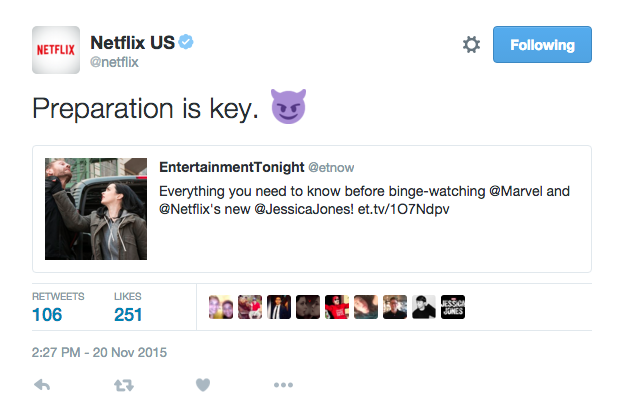 So why is Netflix’s adoption of the #NetflixAndChill trend important to their content marketing? 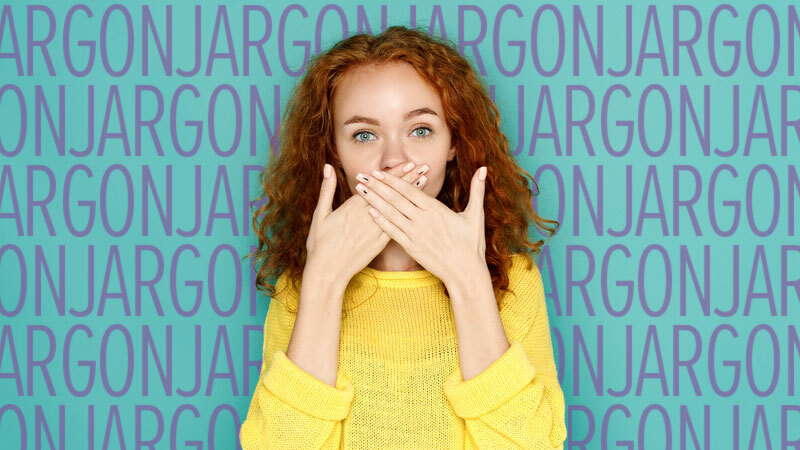 Because by giving a wink to the conversation around their brand, Netflix was able to show that they know what their consumers are into and speak their language. A recent survey by Netflix showed that 76 percent of viewers enjoyed binge-watching episodes and about the same number said that doing so actually made following shows more enjoyable. Armed with that data, Netflix made the decision to start releasing all of a season’s episodes at once. It was a bold move that started with the Netflix original series House of Cards but has continued with other popular shows like Orange is the New Black and Marvel’s Jessica Jones. Taking a quick look at Netflix’s social promotion, one can see how they even encourage binge-watching to help to market the hype of new shows. The fact that Netflix is so attuned to their subscribers’ habits and likes is a huge win for consumers of their content. Viewers can rest assured that they can get the service they want, in the viewing method they prefer (binge-watching, rather than serial viewing). And with its massive number of paid subscribers that’s growing all the time, Netflix proves they know what they’re doing. The numbers, like Shakira’s hips, don’t lie. 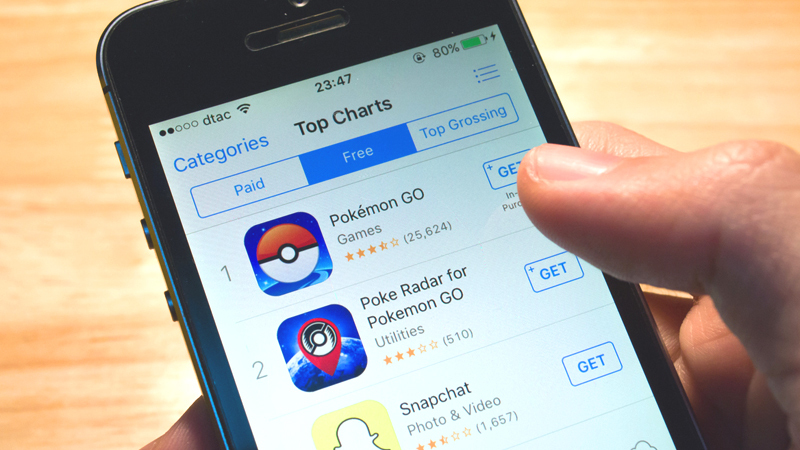 What do you like about Netflix and how they use content marketing to engage consumers? What would you like to see from them in the future? 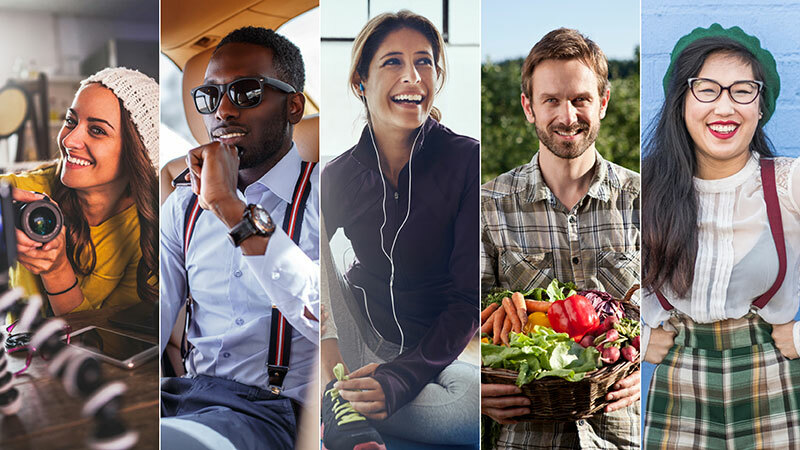 Tell us how they have kept you as a customer and share your thoughts below!